Toronto’s rental market is hotter than ever before, with historically low vacancy rates and bidding wars starting to occur on many downtown rental properties. What does that mean for renters today? We decided to take a look. According to a report released by the City of Toronto at the beginning of February, “in 2017, purpose-built apartment rents increased the most in 15 years and vacancy rates reached the lowest in 16 years.” The vacancy rate for all rentals in the city fell to just 1%, meaning only one out of every 100 rental properties are currently available to rent. With the number of renters growing to an all-time high, thanks to a combination of increased population and lower ownership rates, the competition for the limited supply of rentals has become intense. This in turn has led to rising rental prices, with the City of Toronto report showing that the average monthly rent is $1,342 for a bachelor suite, $1,614 for a one-bedroom unit, $2,252 for a two-bedroom unit, and $2,403 for a unit with three of more bedrooms. Those average prices don’t quite tell the full story either since they look at the entire city. 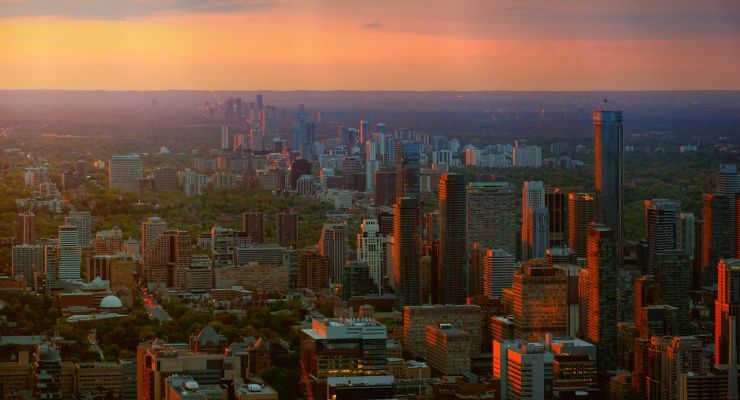 If we focus on the area around downtown Toronto, the situation for renters becomes more severe, with stories of the average price for one-bedroom units approaching $2000 and bidding wars occurring on many rental properties. The lack of supply has been the main driver of this market. For many years, the city did not build enough purpose-built rental units and that out a big squeeze on the rental market. Fortunately, private landlords helped relieve the situation and the number of condo units rented in the city doubled from 49,168 in 2012 to 98,652 in 2017 according to the City of Toronto report. Unfortunately, supply is still tight and the effects of the Ontario government’s “fair housing plan” have only worsened the situation. Specifically, the introduction of rent controls discouraged private landlords from continuing to offer their units for rent and in turn, selling them off and, perhaps more importantly, caused some developers to convert future developments from rental to condo, with estimates of over 1000 future rental units lost in just five months after the announcement of the rent controls. The situation for renters doesn’t look like it will improve any time soon. What should a renter do in today’s market? The most important thing is to be informed, make sure you have the right tools, and get the help of someone who knows the rental market. For most people, that means working with a real estate agent who has their finger on the pulse of the market and will be able to navigate the ups and downs. 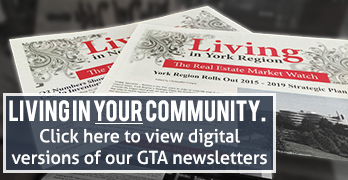 For example, the Living Realty agents at our Yonge and Bloor office live and breathe downtown real estate. They have many years of experience negotiating and closing real estate deals, follow the market every minute of every day, and have strategies to help clients win bidding wars. They can manage your expectations and keep you within budget, which is an increasingly difficult task for individuals with aspirations of renting downtown. Another potential solution is to forget about the rental market altogether. The price of downtown condo units is still reasonable but is rising. If you can afford the down-payment, investing in a downtown condo can give you the home you want and a worthwhile investment that has been growing at an impressive rate in recent times. Once again, you will need the assistance of a good real estate agent like the specialists at our downtown branch. So, whichever path you choose, give our Yonge-Bloor team a call at 416-975-9889 or call in to see them at 7 Hayden St – just steps away from the Yonge and Bloor intersection.